In late January 2014, MMLT finalized a conservation easement agreement with Paul and Cathy Keddy on their beautiful 530-acre property located in the northeastern corner of Drummond-North Elmsley Township. The Keddys, both professional ecologists, first discovered this spectacular property back in the ‘70s, long before the area was designated a Provincially Significant Wetland Complex. Here follows Cathy’s account about their decision to legally protect their property forever. 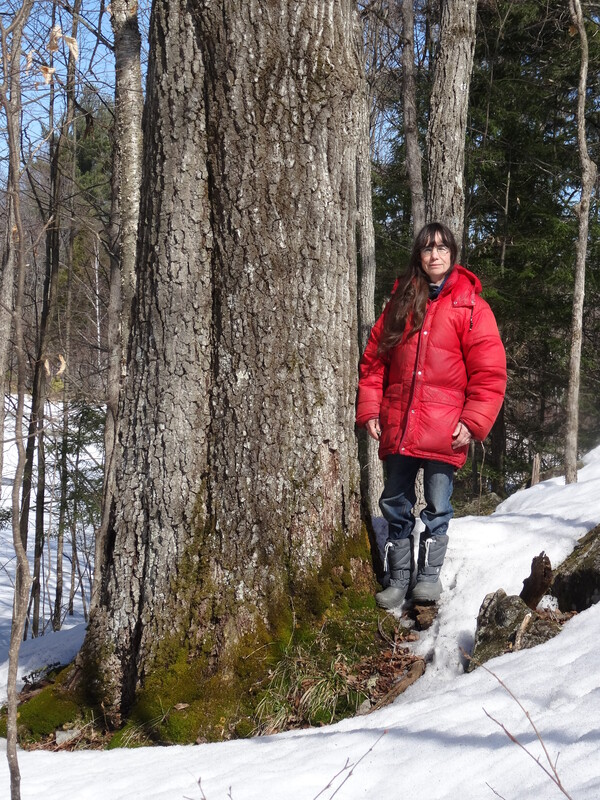 “One of the first decisions we made when preparing for marriage back in 1976, when we were still students at Dalhousie University in Halifax, was to buy our first 100 acres of forest in Lanark County. Many thought we were foolish. But we had walked that property and seen 30 pairs of Great Blue Herons nesting in a wetland. How better to celebrate a marriage than to protect these magnificent creatures. Over the years we camped and eventually built a small cabin where we spent many happy weekends. As we got to know the property better, we found a stream that flowed to the east, and a patch of wild orchids in a seepage area. We owned neither. But over time, these properties came on the market, and we added them to our debt load. Twice we could buy a property only after it had been logged. This was painful, but we knew that whatever the short term damage, the trees would eventually regrow and wildlife habitat would recover. The last property was the toughest, and we were able to buy it only after the landowner had quite deliberately increased the price and sold the logging rights, just to be spiteful. The skidders were already felling huge beech trees as we signed the mortgage papers. Paul’s parents very generously contributed $20,000 dollars so we could buy out the logging company before it felled the thirty acres having the oldest trees. At this point we were the proud owners of a square mile. Now there is a commitment. Not only were we responsible for protecting the forest, and for making our monthly payments, but at home we had two growing children, while on the land we had populations of salamanders and frogs and warblers and turkey vultures. What a family! When Paul became ill in the early ‘90s, finances were stretched to the limit. Eventually, our family moved to Louisiana for eight years where Paul earned enough money to pay off the accumulated debts. Now it was all ours! But there would be little point in protecting 120-year-old-oaks or populations of wild orchids if the next owner would simply log them or create estate lots. We were determined to pass it on intact. 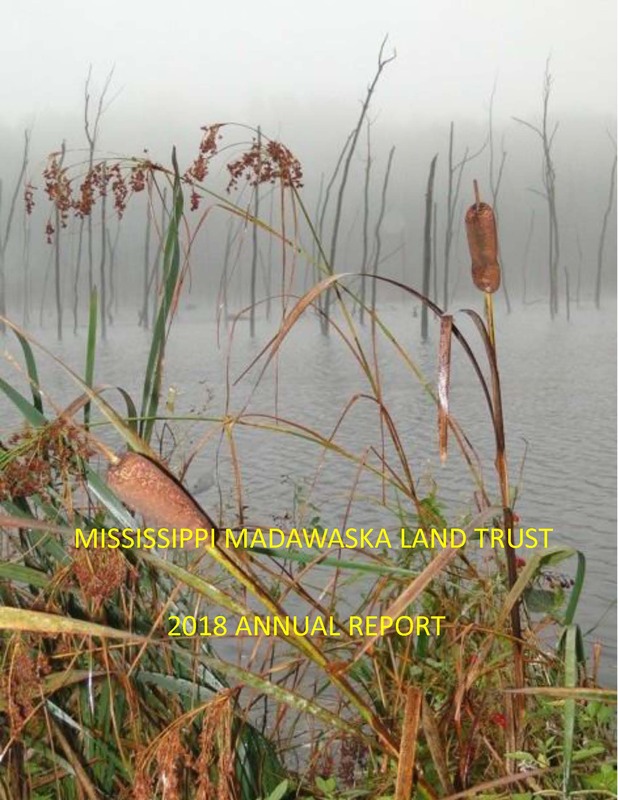 The Nature Conservancy of Canada was interested, but by the time we returned from Louisiana there was a new local land conservancy on the scene, the Mississippi Madawaska Land Trust. We were delighted that they agreed to become partners, and take over from us in the long run. And 999 years, renewable, is indeed a long term arrangement! To see some of the delights of this Nature Sanctuary, view our photo tour. To read an interesting article about the Keddy’s and their donation, click on Ottawa Magazine Article by Moira Farr.